Lover of words and humanity since 1974. I’m here because this isn’t work we can do alone. 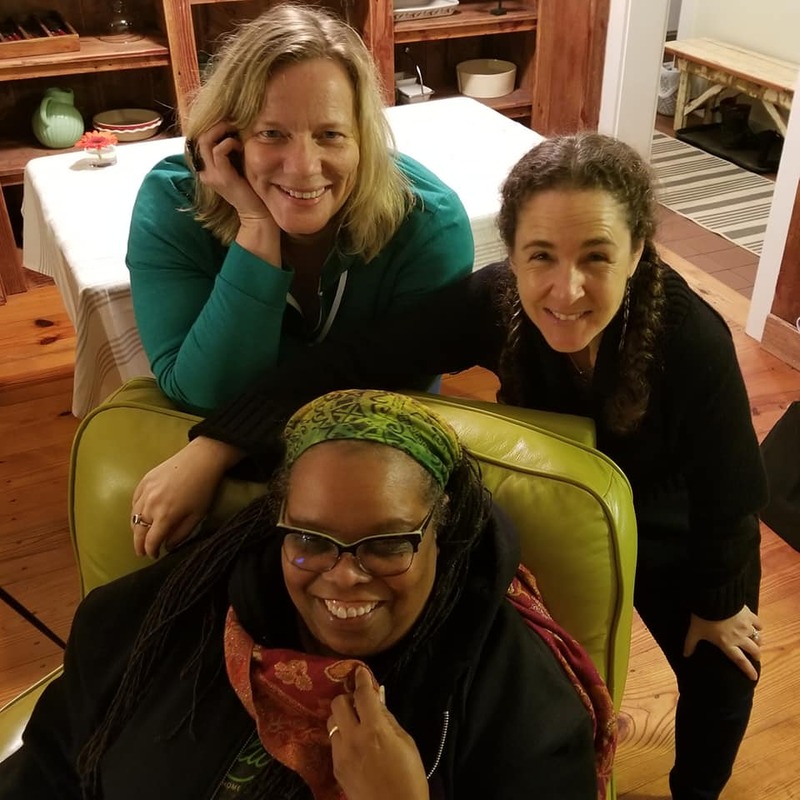 Showing up, telling our stories, and taking good care of ourselves and each other through how we live and write — that’s why I’m here. Thank you for being on the other side of the words — and for sharing your own. *If you’re curious about the official stuff, like where I went to school, you can see that here. …what you won’t find on any resume: I’m an extroverted introvert, a lover of trees and fresh water swimming and babies and bulldogs, and a rabbi at heart. That I’m more committed to intersectional feminism and dismantling white supremacy than I am to having everyone like me — and that this, too, is a practice. …that kids teased me when I was little because of how my eyes scrunch up when I smile, and how in my mid-40s, I’ve come to love my deep smile lines. “Jena is exactly what you hope for in a writing coach. 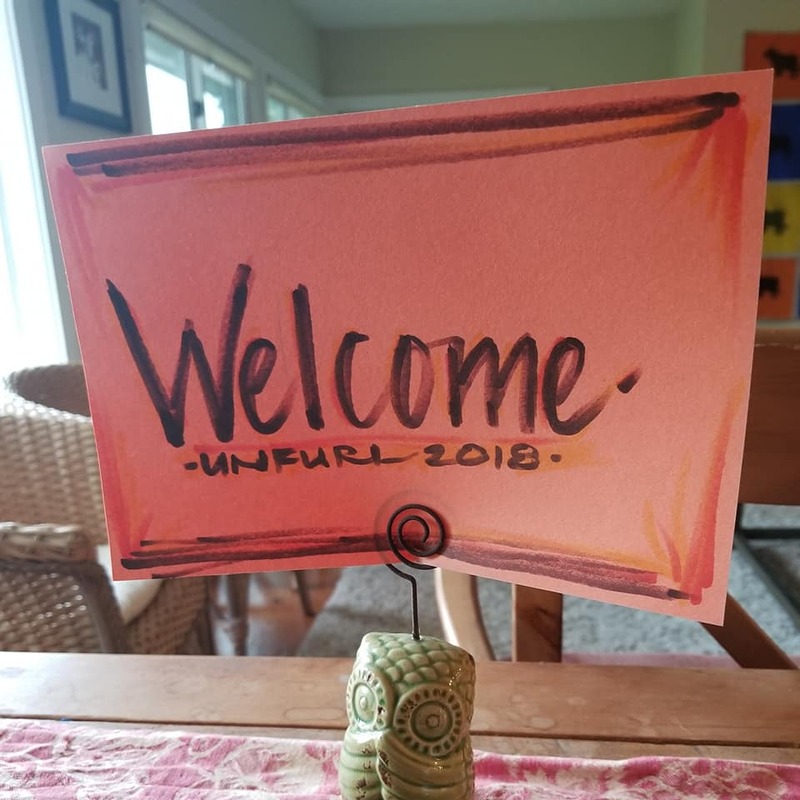 All of my work, from writing groups to retreats to individual coaching, is devoted to creating safe and brave spaces where we get to write, share, and connect. “A space of discovery that cracks you open. I live in Amherst, Massachusetts with my kids, Aviva and Pearl, my beautiful wife, Mani, and our bulldog, Chalupa. My life and work have been anything but predictable, which is how I wound up here, promptressing and poeting and practicing. I talk a lot about practice. It’s the basis for my writing and life, for how I parent and how I work with writers. To me, practice means we don’t have to hit the bullseye, we just have to throw the arrow. Permission to stumble, self-forgiveness, fierce compassion for the ache and beauty of being human — these inform and guide me. I’m not interested in love and light; I’m interested in the truth.